Part-Time Pretties: New ScrapFIT Workout: Sketch by Diana! 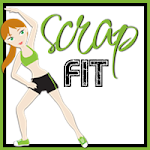 New ScrapFIT Workout: Sketch by Diana! 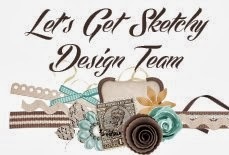 Check out our new workout---Diana our Creative Trainer has really taken into account your ever growing pile of scraps with this sketch – love those strips in the back ground of this sketch. Dig into your scraps and show us how you can Workout this sketch! Here is my take---I was pretty faithful to the sketch! This is yet another layout using photos from our D.C. trip. Here is a closeup of my title..."best day ever...NOT". She may be smiling for the photos, but it was definitely not the best day ever. Lucie was not a happy camper in 107 degree weather! Also, I wanted to show you that I used a stamp for part of the title! And the little yellow hearts. I own lots of stamps that I never use, but I am going to try my best from now on to use them. Also, those teeny houses came from a LoCal FITkit a few months ago...aren't they cute? It definitely was one big adventure! 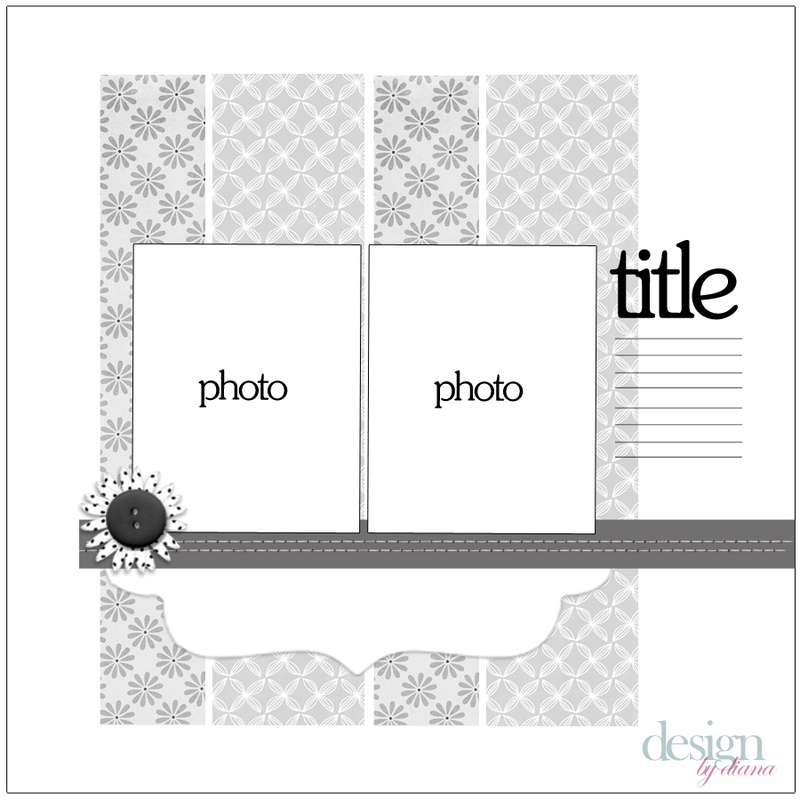 Head on over to ScrapFIT and link up your layout! The prize this month is a Lo Cal FITkit, loaded up with adorable embellishments! Absolutely BEAUTIFUL!! I loveeeeeeee the photos and the colors!!!! 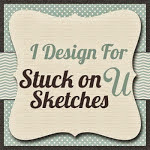 Love, love your take on the sketch! Love the decorative edges on your paper strips! Great sketch! I will have to try to find the time to create a layout with it! Absolutely adorable photos! What a pretty layout. I love how the sweet photos and other details are wonderful too!